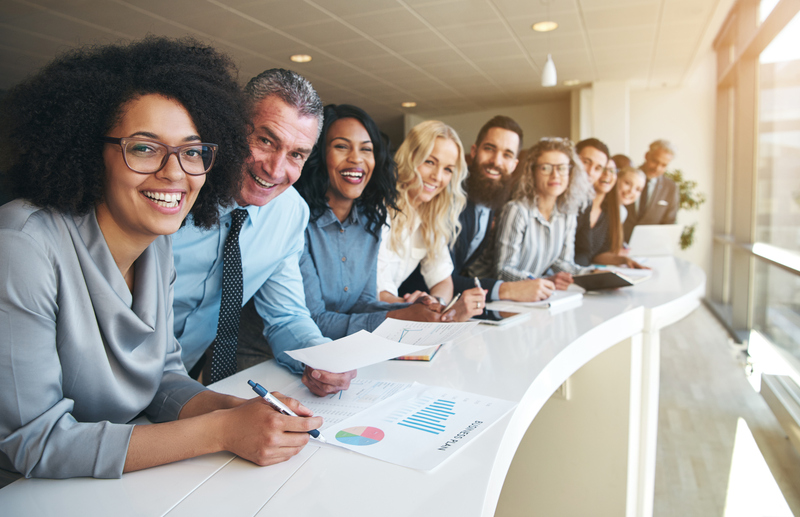 Companies are continually looking for innovative ways to motivate employees, and gone are the days where financial compensation alone is enough to satisfy your workforce. There are an infinite amount of ways to create a passionate, hard-working atmosphere in your office and encourage your employees to perform their best. Depending on how much time you are willing to put into it, there are plenty of free or low-cost ways you can inspire your staff even more so than simply signing a bonus check at the end of the year. The traditional nine-to-five schedule may work great for some employees, but not everyone will thrive under it. If possible, offer employees flexibility in the hours that they work, and focus more on what is accomplished than the hours clocked in. Assigning a daily to-do list and letting employees work on their own schedule can give a sense of accomplishment and boost morale. This can also mean providing time off for employees to do something they love. Whether it be a creative passion or giving back to the community, your staff will appreciate the ability to pursue their other interests and come back to the office recharged and ready to give you their all. Recognizing employees’ accomplishments doesn’t have to be a time-consuming or elaborate process. Simply giving praise on a regular basis will show employees that you notice their hard work and appreciate it. Incorporating recognition into your company’s culture will increase everyone’s satisfaction with their job. You can also offer small rewards to your hardworking staff, whether it be a monthly staff happy hour or casual Friday. These rewards don’t need to break the bank; they just need to show your employees that you appreciate them. Your employees spend a large portion of their life at work, so why not make it somewhere they want to be? Staring at an ugly gray wall for eight hours a day is certainly not going to motivate anybody to work their best, so try to create an attractive, well-lit, and fun space that is also functional. People work better when they are happy, so providing perks to employees is also a great way to motivate them. If you are able, this could mean offering gym or yoga memberships or stocking the kitchen with snacks. Small comforts can go a long way in increasing the overall productivity of your organization. What is the absolute easiest way to find out what your staff wants? Ask them. They are the only people who can tell you what would actually motivate them best. Even with the best intentions, it is easy to give people something they don’t want, because, at the end of the day, everyone is different. Some people may love free food in the office while another employee may not care because they bring snacks from home. You won’t really know until you ask, so take a poll in your office, see what people say they want, and determine if it is possible for you to provide it. 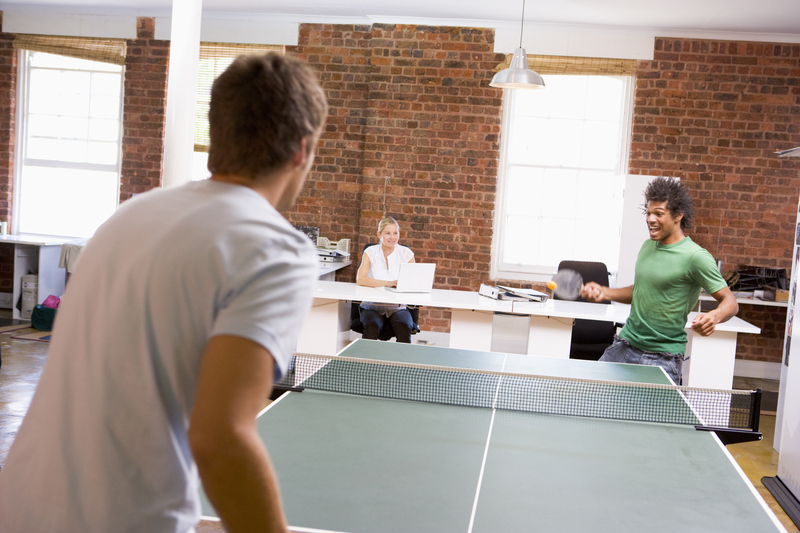 Motivating your employees may be easier than you think. You don’t need flashy, over-the-top displays of recognition; oftentimes, something simple that shows you truly care about all they do for the company is enough. Even so, it can have serious effects on your business. Employees are more likely to stay with a company where they feel motivated and appreciated, so it is essential to inspire your employees.